When I was a child ( about 8 years old) my parent got a computer but it was a Comodor 64. I used it about 5 times and I just didn't understand it because it was complicated with all the codes you have to use so I just gave up on it. Even in school our class had a Apple ( back then we called it Macintosh ) computer. It was complicated and I thought I would never understand computers. When I was living on my own in late 1990's, my boyfriend at the time bought a computer that had Windows 98. He set it up and hooked it up to the internet and after seeing him play around on it and on the internet it didn't look as complicated so I asked if he could teach me how to use it. I was so surprised that is was easy to use and I was in awe of the internet ( dial-up internet). I never imagined back then that technology would be like it is now. It has changed so much and it keeps changing so fast . 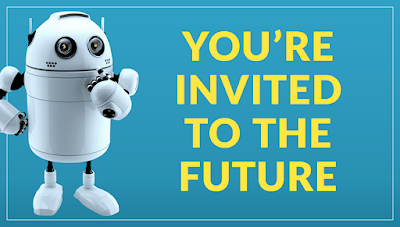 Parent Life Network and Canada Scholarship Trust (CST) Foundation will be hosting a Twitter Party and you’re invited! 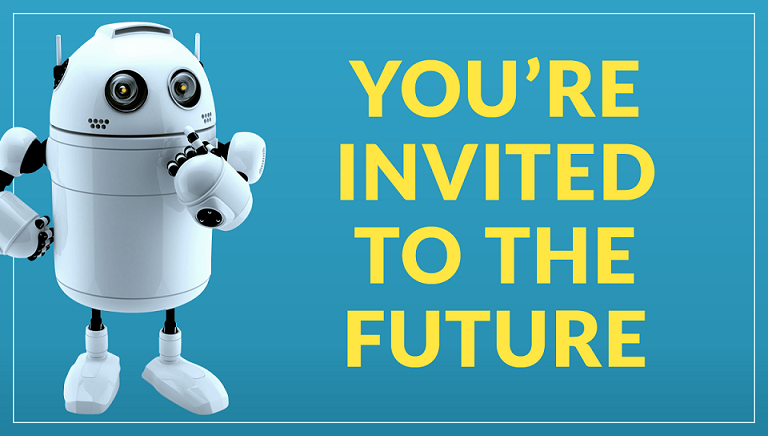 Join us for an hour of fun to discuss the future, robots and all of the possible jobs that will be available to our little ones. We'll be giving away $1,000 in that hour!